Maurice Hampton is a 2019 OF with a 6-0 195 lb. frame from Arlington, TN who attends Memphis University HS. Extremely strong and well defined build, very high level football standout as a defensive back, looks like a SEC strong safety. 6.44 runner, very quick twitch in all areas. 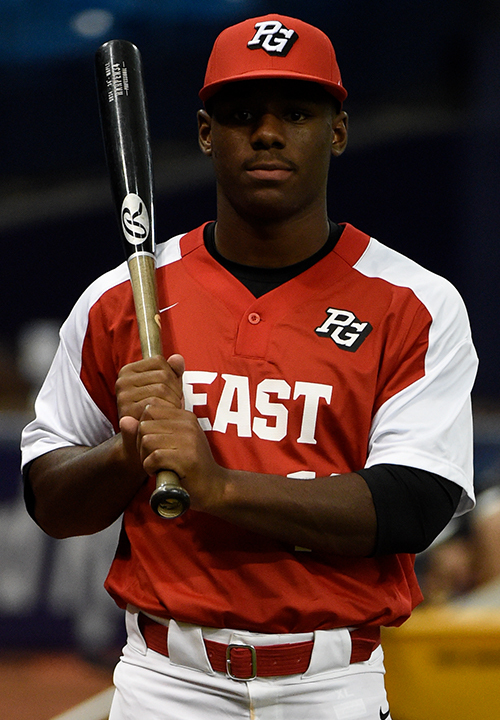 Speed plays well in the outfield, has a short and compact arm stroke and makes accurate throws. Right handed hitter, hits from a spread stance, has a short and quick swing with lots of strength behind it, ball comes off the barrel hard, middle of the field approach. Has always been a much better game hitter that BP hitter likely due to his relative lack of baseball repetitions. Elite level athlete with very high two-sport potential. 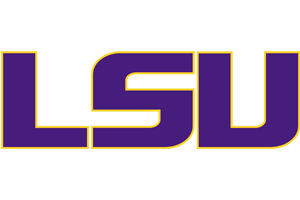 Good student, verbal commitment to Louisiana State. Selected to play in the 2018 Perfect Game All American Classic.